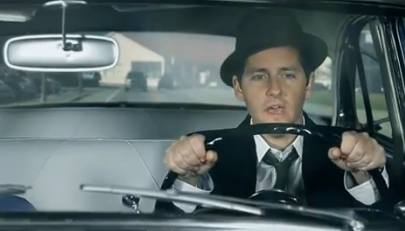 Josh Rouse felt a little like Jimmy Stewart in his new video. With its vintage Buick and green-screen footage of San Francisco, the video for Julie (Come Out of the Rain) could almost pass for outtakes from an Alfred Hitchcock suspense thriller like Vertigo. Rouse, a Nebraska native who now lives in Spain, says the video’s director, Ignacio Bernal, came up with the concept of giving the video a film noir look. The song’s haunting arrangement, featuring flutes, pedal steel and a vibrato-drenched hollow-body guitar adds to video’s noirish feel. Rouse will start a two-week tour of the USA on Thursday in Birmingham, Ala., returning in June for additional shows. Watch the video for “Julie Come Out Of The Rain” HERE on USA TODAY and in the player below. 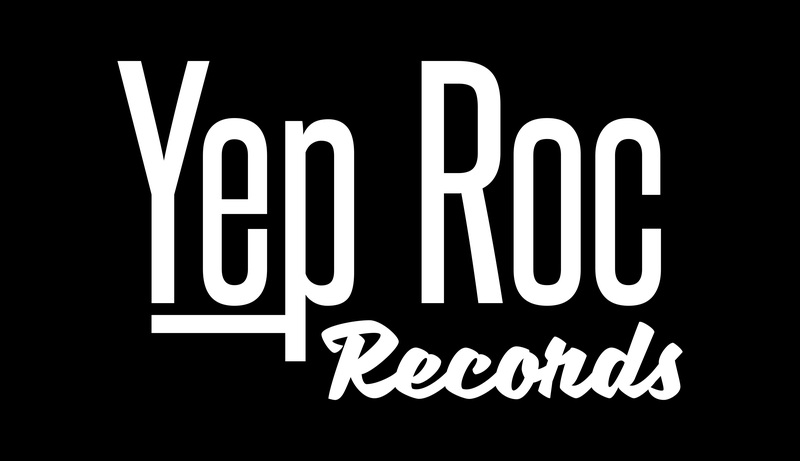 Get Josh Rouse THE HAPPINESS WALTZ for only $5. Josh Rouse returns with new album THE HAPPINESS WALTZ set for March release.